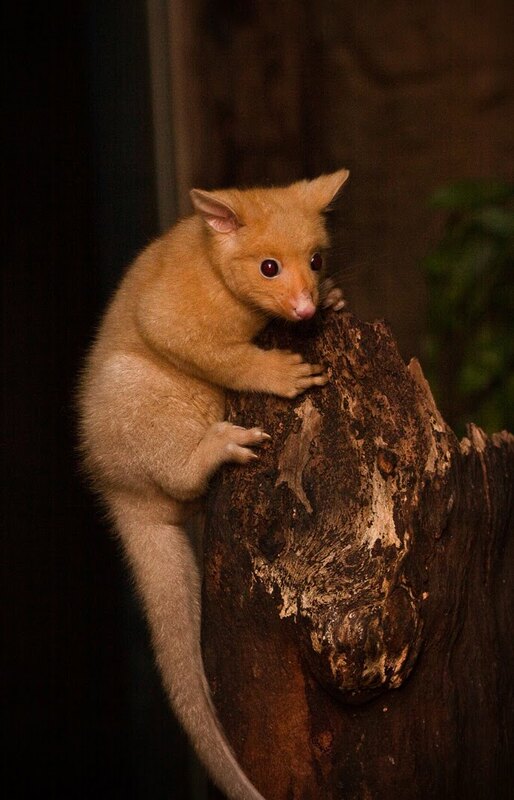 Sydney Wildlife World’s rare Golden Brushtail possum has been rearing its latest joey, Stella. The baby Golden Brushtail Possum has grown in the pouch over the last four months from the size of a jellybean. Mum and dad Cascade and Boags (yes, after the beers...which must make Stella - Artois!) have already bred successfully once before. 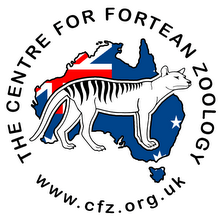 Foster, the first joey, left the pouch in November last year. 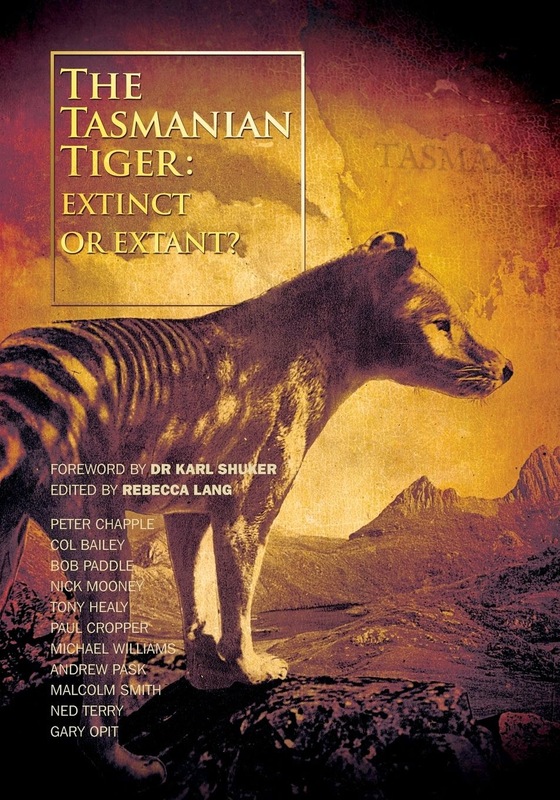 Found only in Tasmania the golden colour is the result of a genetic mutation. They are hypomelanistic; meaning they have little melanin in their skin, in fact the only place they have it is in their eyes which is why these animals have black eyes as opposed to true albino animals; who have pink eyes.